Looking for somewhere for that perfect day trip? Thinking of taking a short break and filling your days with some fantastic things to do and places to eat, drink and shop? From iconic attractions and world-class events to beautiful open countryside and the River Thames, with the wide range of different things to do in Windsor and Maidenhead, it’s the perfect destination for everybody. As you approach Windsor, either by road or rail, you can’t fail to be impressed by the sheer size and scale of Windsor Castle standing majestically on the hill, punctuating the skyline – it’s the oldest and largest inhabited castle in the world, The Queen’s favourite weekend home and the jewel in the Royal Borough’s crown. The castle is open year round even when The Queen is in residence but as it’s a working palace it closes for special private events and functions so always check in advance before making a special journey. How about taking to the water and viewing Windsor and the Royal Borough from the peace and tranquillity of the River Thames? 20 miles of this beautiful and historic waterway meanders through the Royal Borough, between Hurley and Runnymede, and there are villages and attractions waiting to be discovered such as the Stanley Spencer Gallery in Cookham. Enjoy a passenger boat ride with French Brothers Boats, hire a rowing boat or motor boat with John Logie, celebrate a special occasion with Private Boat Hire Ltd, Hobbs of Henley or Kris Cruisers or take a guided kayak tour with London Kayak Tours. And a tour with Windsor Duck Tours incorporates both road and ‘splashdown’ in the Thames. If you’re interested in some historical and fun facts about the town and the local area then hop aboard an Original Tour Windsor open top bus tour. Or visit Windsor and the Royal Borough Museum located in Windsor Guildhall, where Prince Charles and Camilla Parker Bowles were married and where Sir Elton John and David Furnish had their civil ceremony. You can fly a spitfire simulator at Maidenhead Heritage Centre, get behind the wheel of a racing car simulator at Motion Simulation Room or come face to face with a Kakapo at the Eton College Natural History Museum! Let one of our experienced and interesting tour guides show you Windsor and Eton and share their specific knowledge with you on a guided town walk. Enjoy the relaxed pace of a horse-drawn carriage ride on the Long Walk and in Windsor Great Park with Windsor Carriages or Ascot Carriages. If you fancy catching some live entertainment while you’re here, pay a visit to the Theatre Royal Windsor, nestled at the foot of Windsor Castle, or book tickets for some stand up comedy, live music or cinema at one of our art centres at Norden Farm Maidenhead and the Old Court in Windsor. For more information on specific events and festivals such as the Royal Windsor Horse Show, check-out our 'What's On' page. For fun-seeking families, LEGOLAND® Windsor Resort offers more excitement than you can fit in one day so you may need a two-day ticket! Swing by Swinley Forest and take part in forest segway and treetop adventures with Go Ape. Enjoy the thrill of the chase with horse racing at Ascot Racecourse and Royal Windsor Racecourse. Ascot is famous for its royal meeting in June and Windsor for its Monday night evening meetings. Both have family days too throughout the year with great entertainment for children and adults alike! Garden lovers will be inspired by the year-round displays at the Savill Garden and National Trust Cliveden. Lovers of historic houses will love hidden gems like Dorney Court and Frogmore House. If you enjoy the outdoors, you’ve come to the right place. 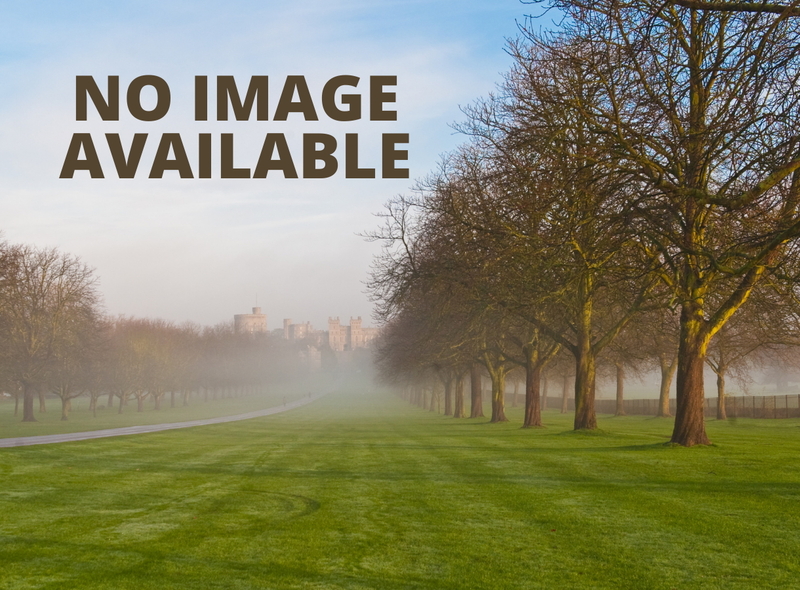 The vast and beautiful Windsor Great Park can be accessed at various points in and around the Royal Borough. From relaxing under a tree with a picnic to walking, running, cycling and horse riding, enjoy the open space and far-reaching views. And the area has famous golf courses, such as Wentworth, on its doorstep and opportunities for water-based activities including windsurfing and sailing at Bray Lake too. With so much to see and so many things to do, you can always let the Royal Windsor Information Centre help. Our friendly assistants are there to assist you in booking accommodation in a hotel, bed & breakfast, self-catering property or campsite, getting here, getting around and car parking, as well as offering lots of great local tips, maps and guides. You’ll be spoiled for choice for shopping, eating out and nightlife too! Check out what great shops you can find in the Royal Borough and how many different restaurants, pubs and cafes there are for all tastes and budgets. We look forward to welcoming you to the Royal Borough of Windsor and Maidenhead very soon.